Q: never mind on question...re read and seen it is 5 X 1lb. but you sold out. A: They are 5- 1lb packages. Q: Are the grass finished as well? A: Yes, they are grass finished as well. Thanks! Q: Are there added hormones, antibiotics, etc in your beef? A: Thanks for asking! We do not use any hormones or antibiotics in our production system. Q: What is the fat to lean ratio on your gr. Beef? Q: I would like 2 5-lb bundles. A: Great! I just added more inventory in the system. You should be able to purchase the second bundle now. Thanks! Q: Why have you not gotten certified? A: Hi, which certification are you referring to? 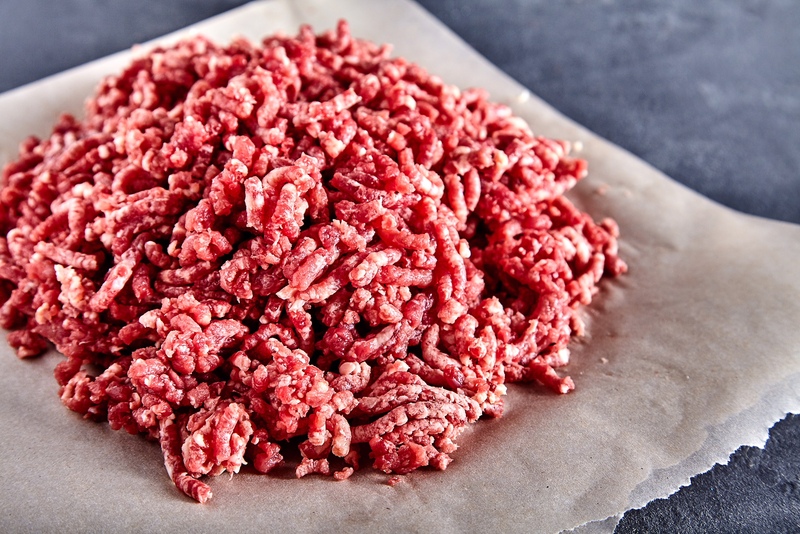 Q: What is the fat % in your ground beef? A: Our ground is 10% fat. Thanks! Q: Is your beef grass fed and grass finished? Are your cattle 100% grass fed? A: Yes, our cattle are 100% grass fed and finished. We do not use any grain supplementation at any point in our production system. Q: Are your beef cattle certified grass fed? A: Thanks for the question! We have not had the official USDA review to get their certification, but our animals meet and exceed their standards. We would be happy to answer any questions you might have about our practices.